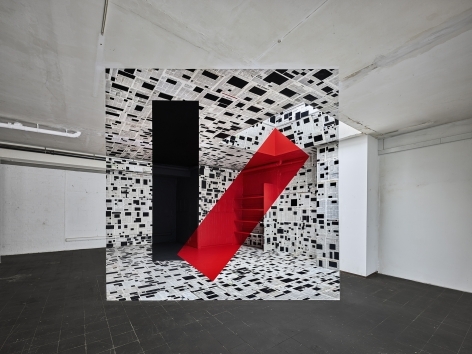 Sous Les Etoiles Gallery is pleased to present “In Situ”, French artist and photographer Georges Rousse’s second solo show with the gallery. 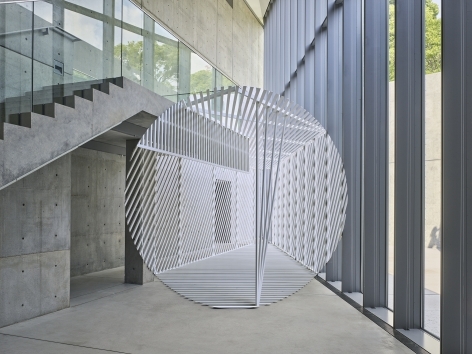 For this occasion, the gallery has given free rein to the artist to create an installation within its space. 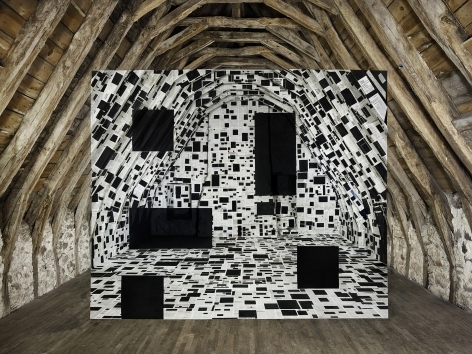 In conjunction with this performance, the exhibition will be showcasing Rousse’s most recent work accomplished in the last two years. 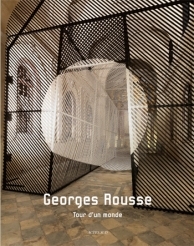 An opening reception with Georges Rousse in attendance will be held on Thursday, June 28, from 6:00-8:00PM. 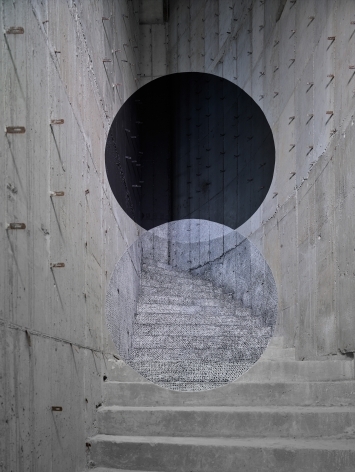 In recent years Georges Rousse has been commissioned to make installations in various locations such as France, Japan, Peru, South Korea and the United States. 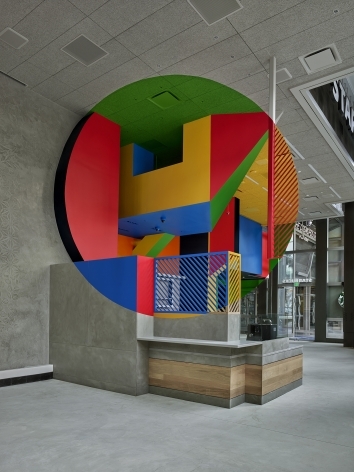 In 2016, Georges Rousse unveiled his first permanent public art installation, commissioned by The Cosmopolitan of Las Vegas in partnership with Starbucks. 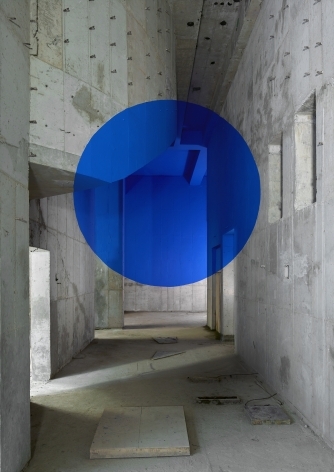 Georges Rousse, b. 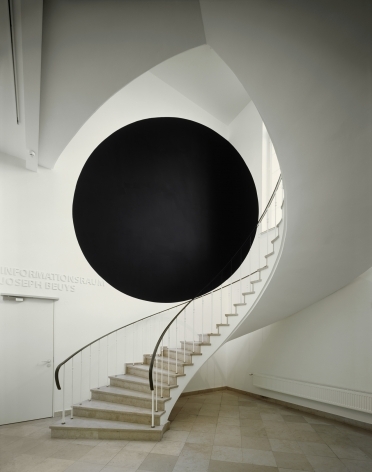 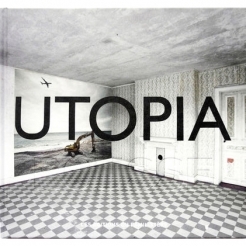 1947, is internationally renowned for his ephemeral, one-of-a-kind installations and resulting photographs. 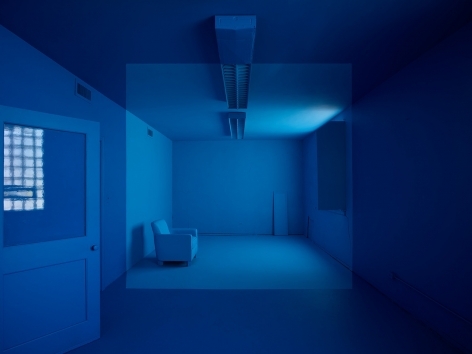 Working at the intersections of photography, painting and architecture, Rousse converts abandoned or soon-to-be-demolished buildings into surprising visions of color and shape through the single-perspective of his camera lens. 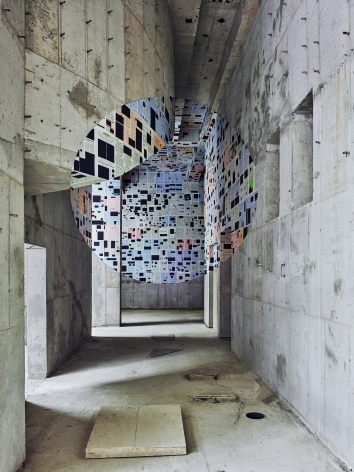 The artist imagines his mise-en-scène by drawing, painting, and/or building constructions that enable him to realize his vision for the space. 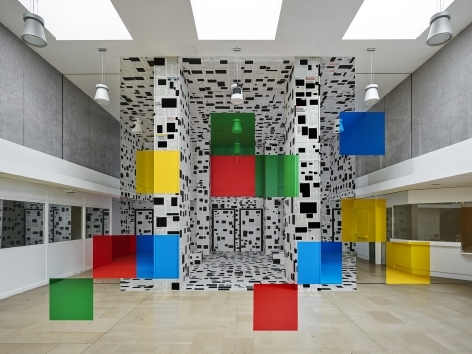 This may involve one or more primary shapes, painted letters, chalk, newspapers, wooden lattices, and more. 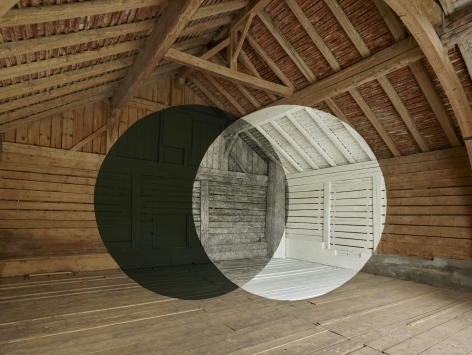 The resulting optical illusion is no mere trompe-l’oeil, but rather an otherworldly visual—ephemeral and, above all, unforgettable. 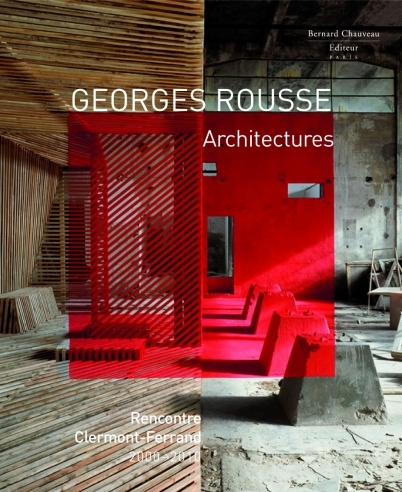 Since his first grant in 1983 from PS1 (NYC), Georges Rousse’s work has been shown in numerous biennials (Paris, Venice, Sydney); exhibited in the Grand Palais (Paris), Hirshhorn Museum (Washington, D.C.), Haggerty Museum (WI), House of Culture (La Paz, Honduras), Sivori Museum (Buenos Aires), and National Art Museum of China, among hundreds of others; it can also be found in the collections of the J Paul Getty Museum (Los Angeles, CA), Louvre Museum (Paris), National Museum of Modern Art (Paris), Museum of Modern Art (Vienna), Guggenheim Museum (NY), Brooklyn Museum (NY), Museum of Contemporary Art (La Jolla, CA), Chase Manhattan Bank Collection, La Salle Bank Photography Collection (Chicago), and Deutsche Bank Collection, among several others. 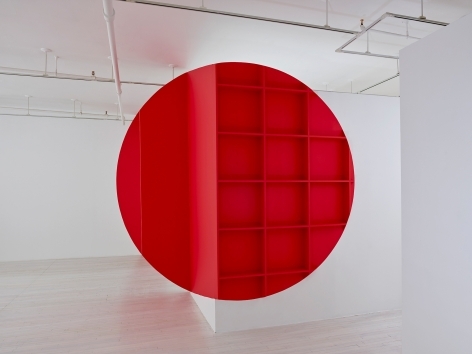 For press or image inquiries, please contact Sous Les Etoiles Gallery at 212.966.0796 or info@souslesetoilesgallery.net.